On the 4th May the film Minority Pastime receives its premier screening in London. Those expected to attend the screening will be a mixture of celebrities, politicians and concerned members of the public. For the 1st time a film will combine the issue of animal cruelty while reflecting the harm that hunts can cause to rural people. Rural people often suffer the brunt of their homes being invaded when hounds run wild in their attempt to catch the fox. They also feel intimidation caused by hunts if they speak out against them. Despite the myths the hunting lobby create 72% of the rural population are against hunting with dogs. People who watch this film will come to two powerful conclusions. That deliberate animal cruelty is never justified and that the rights of those who stand up for decency must be heard. For far to many decades the hunting lobby have ridden roughshod over society. They have bullied and deceived the nation in order to carry on in the way only they see fit. When it comes to democracy it has been viewed with contempt. Their backers have distorted their influence and importance and colluded to pander to a minority. Far from exposing sickening acts of deliberate animal cruelty they have chosen to concile the truth. The chief backer in all of this is now David Cameron, who has allowed underhand and undemocratic practices to aid his bid for election. His reliance on pro hunting Vote OK to campaign for him in key seats threatens more that just defenceless animals. Rural policy of all kinds is now easy access for the hunting lobby. His commitment to seeking the repeal of the hunting ban shows his judgement is flawed. It clearly raisess a serious question. Is David Cameron fit to be the leader of the nation? The answer must be no. For how can a man who sees nothing wrong in violence to animals be representative of the needs of decent society. 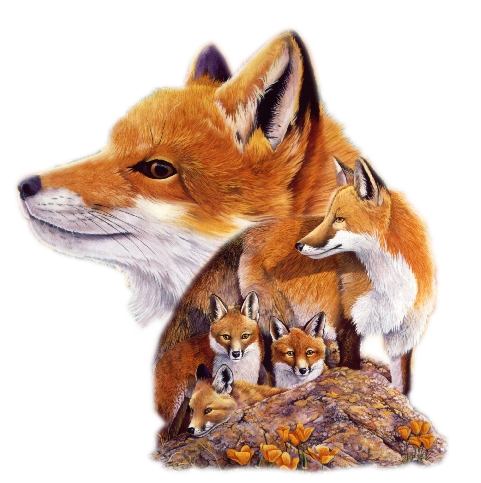 Support the Hunting Act (Ban) UK and Fox in Parliament are pleased to be supporting A Minority Pastime. Be sure to look out for our film review and coming interviews. ireland puts stag hunting cruelty into the history books. Labour announces hard-hitting campaign to expose the Tories pro-hunt agenda. Richard Stevens PPC for Oxford West & Abingdon.